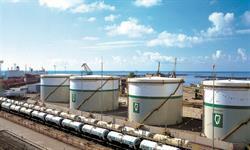 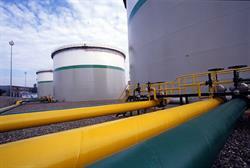 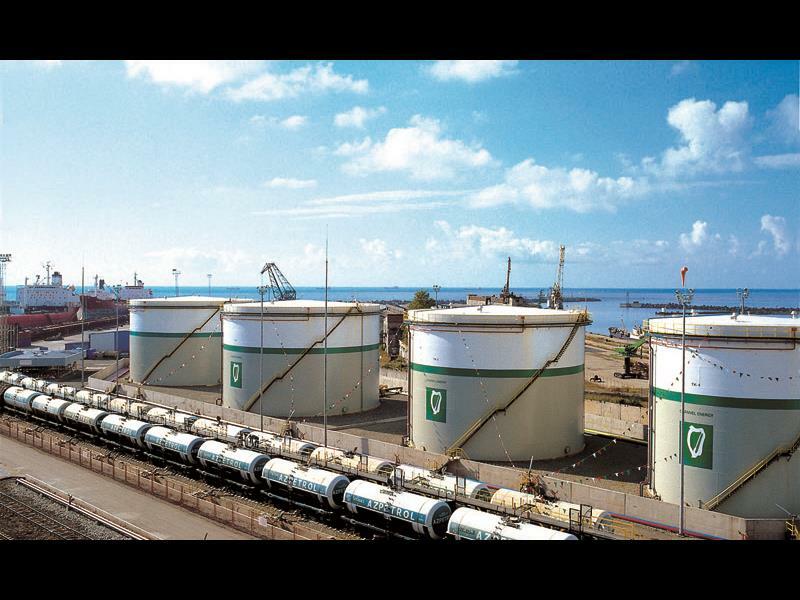 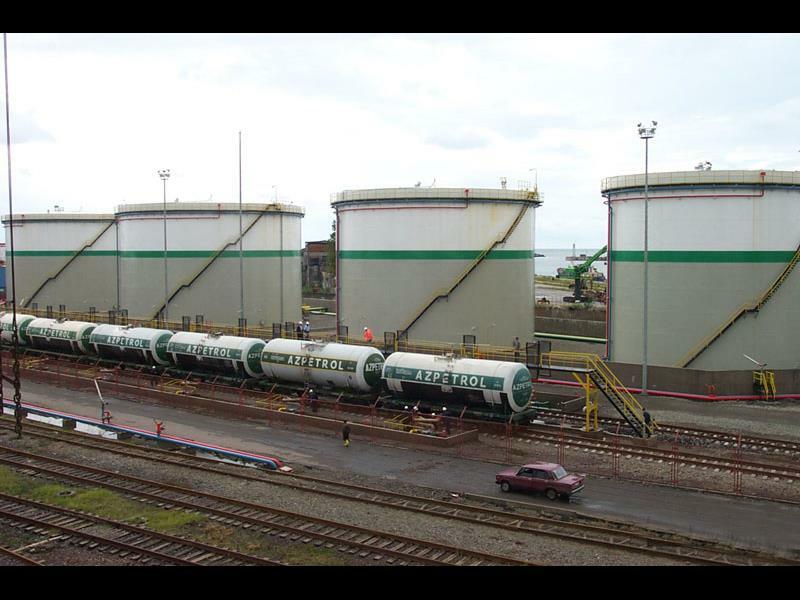 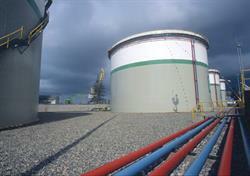 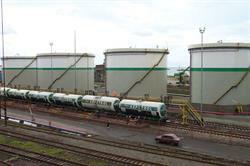 This terminal imports and exports white petroleum products. 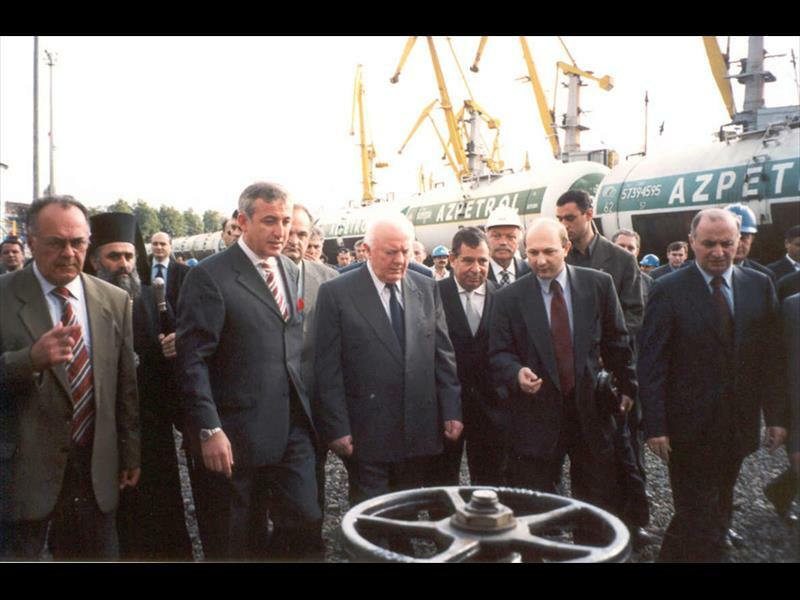 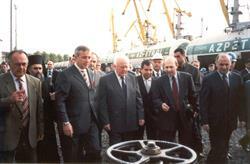 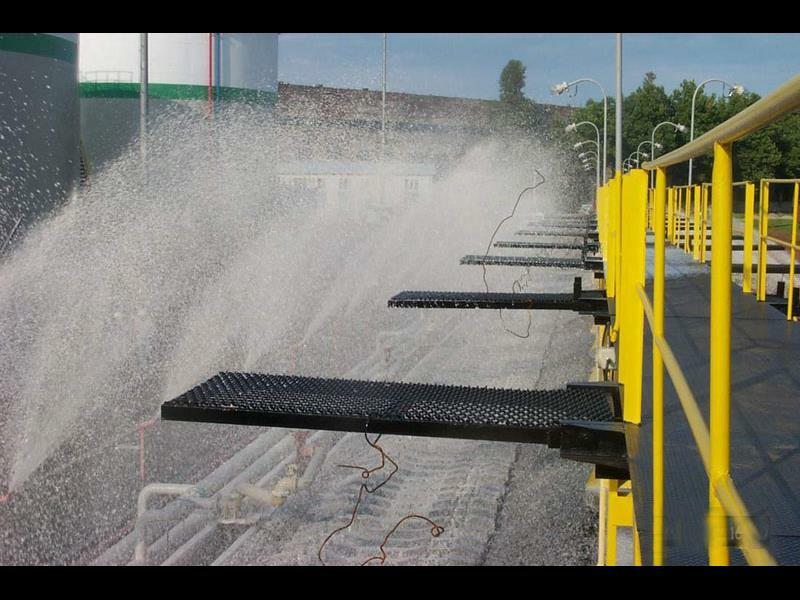 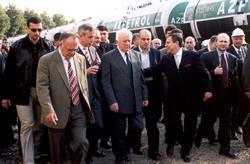 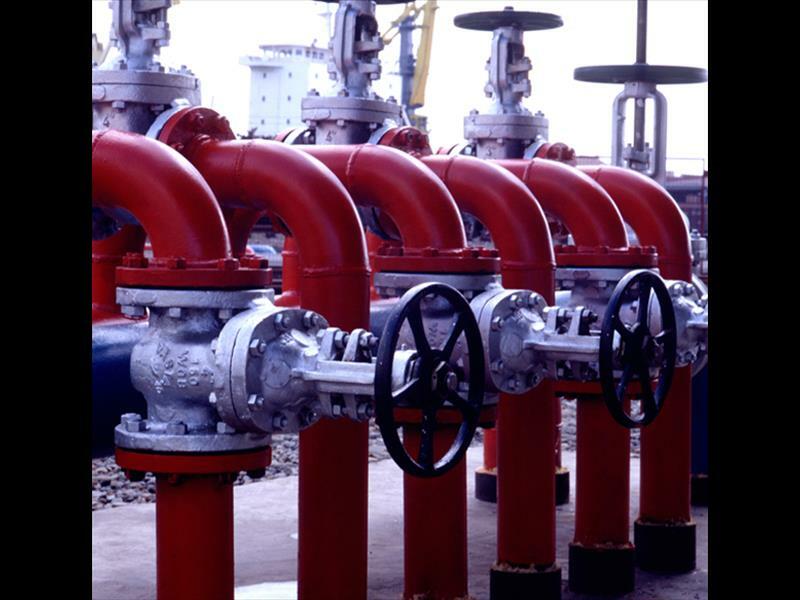 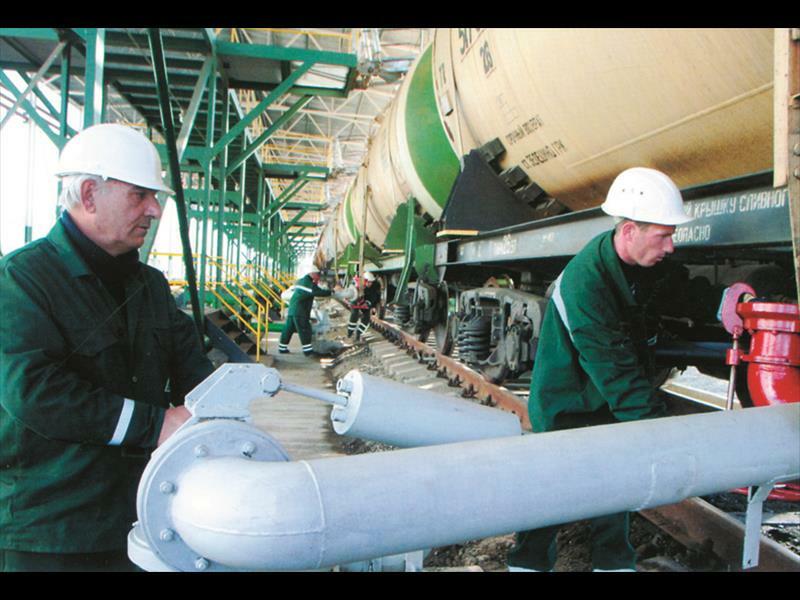 It plays a vital role on the Transcaspian Pipeline route. 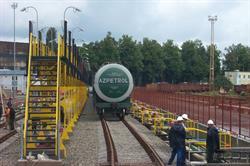 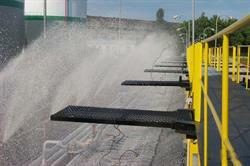 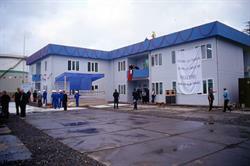 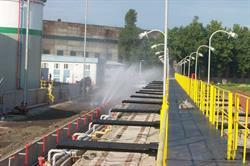 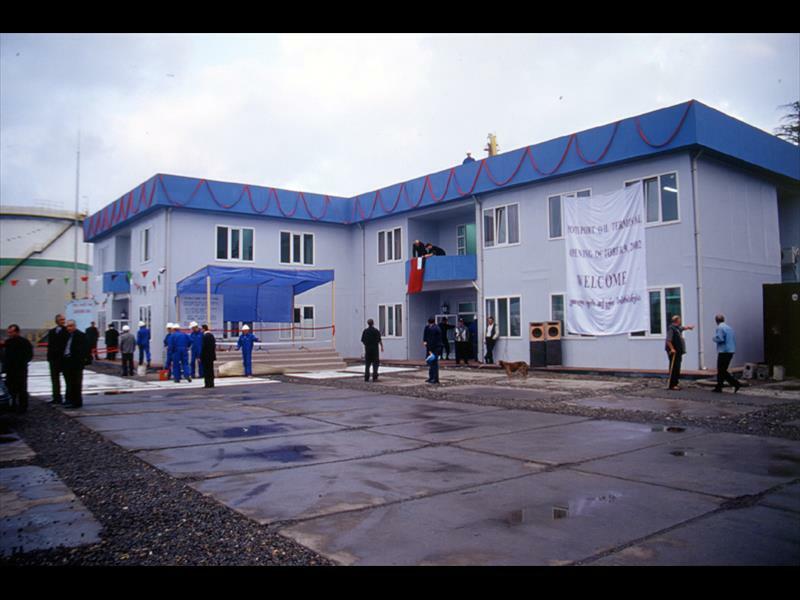 The Project is financed by EBRD. 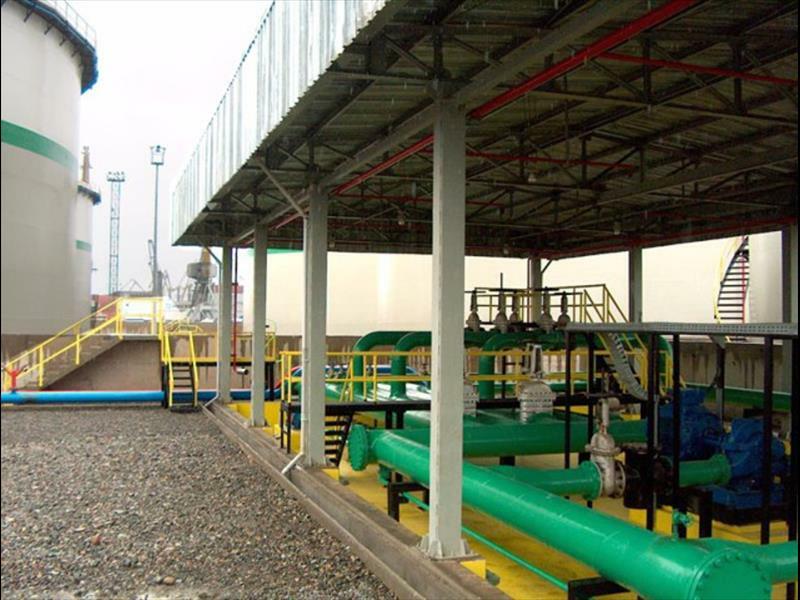 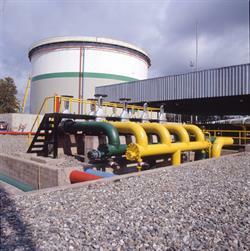 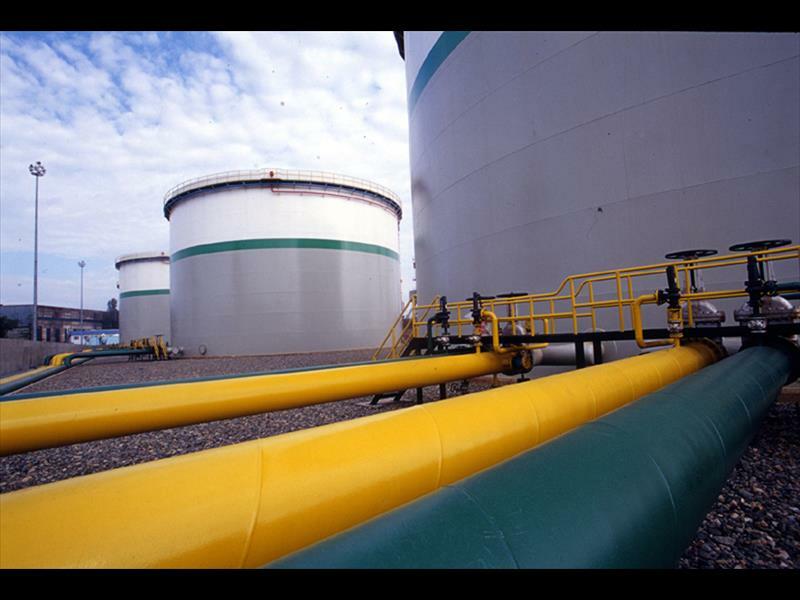 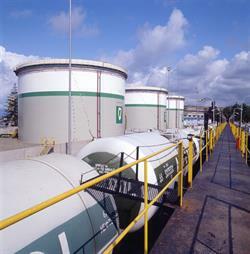 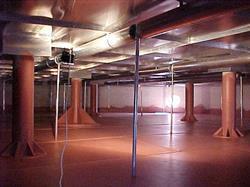 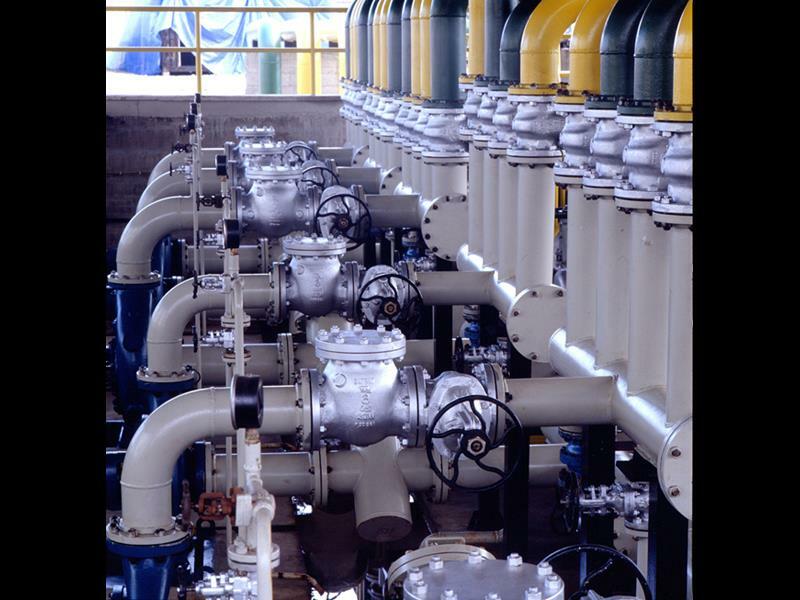 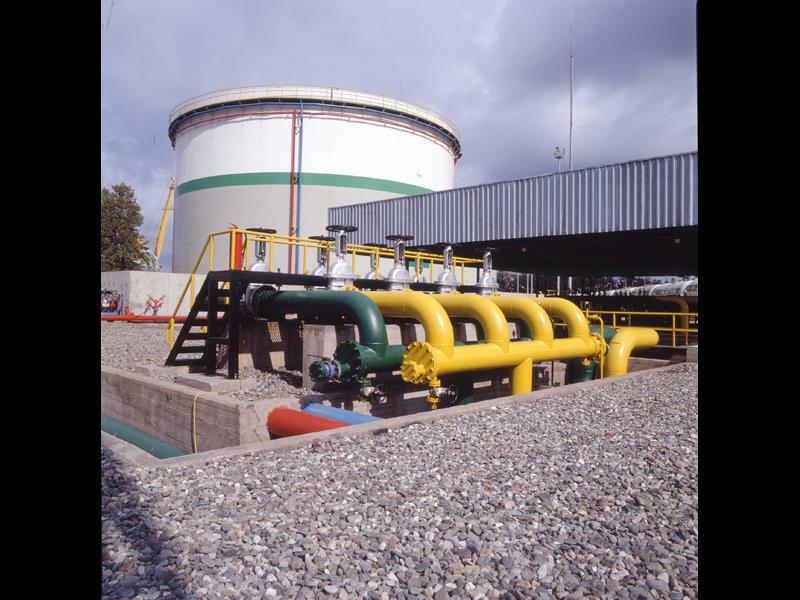 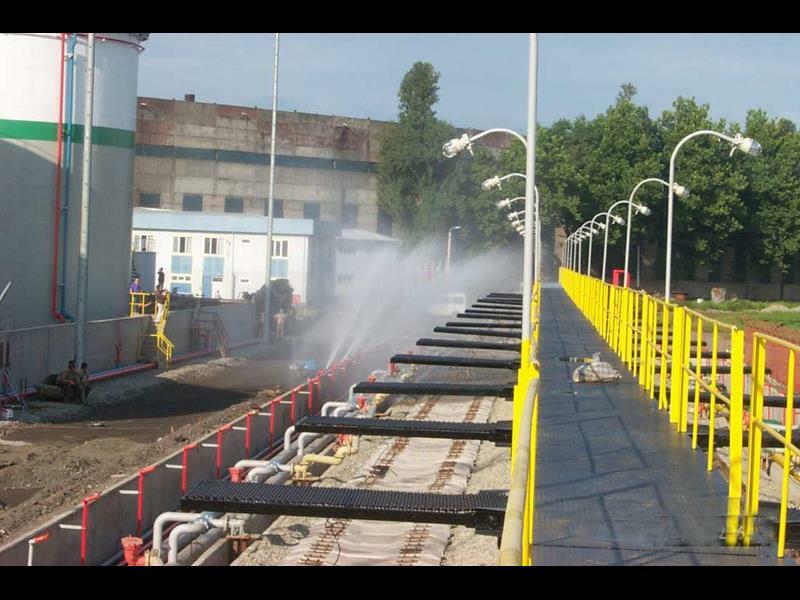 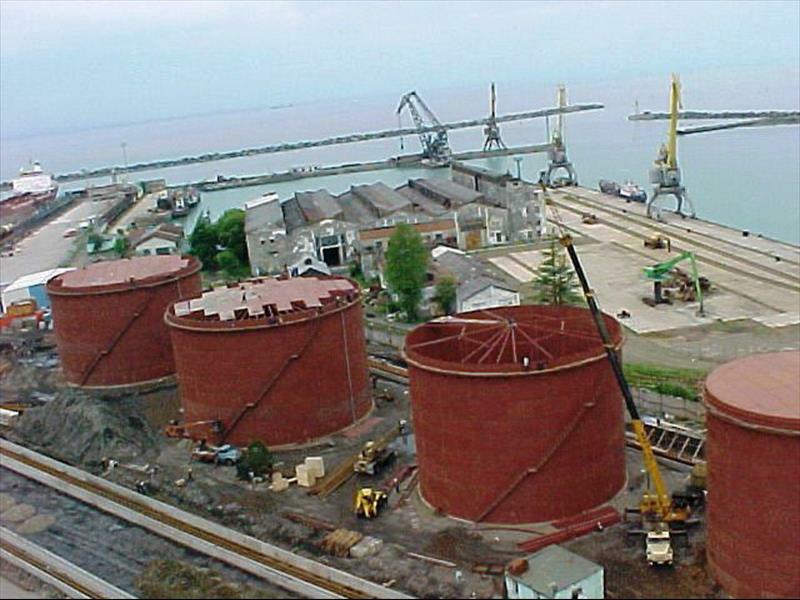 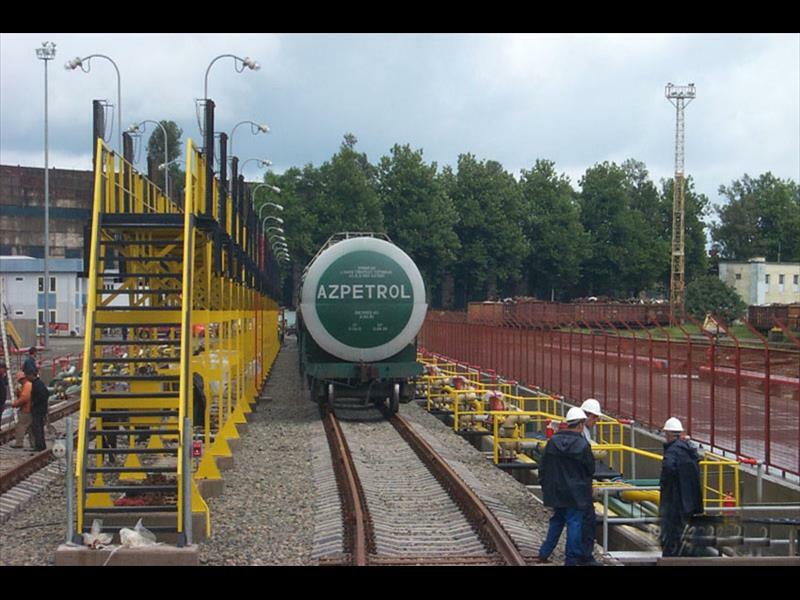 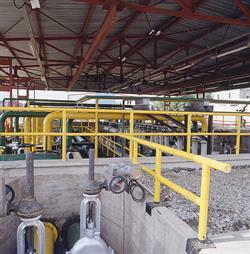 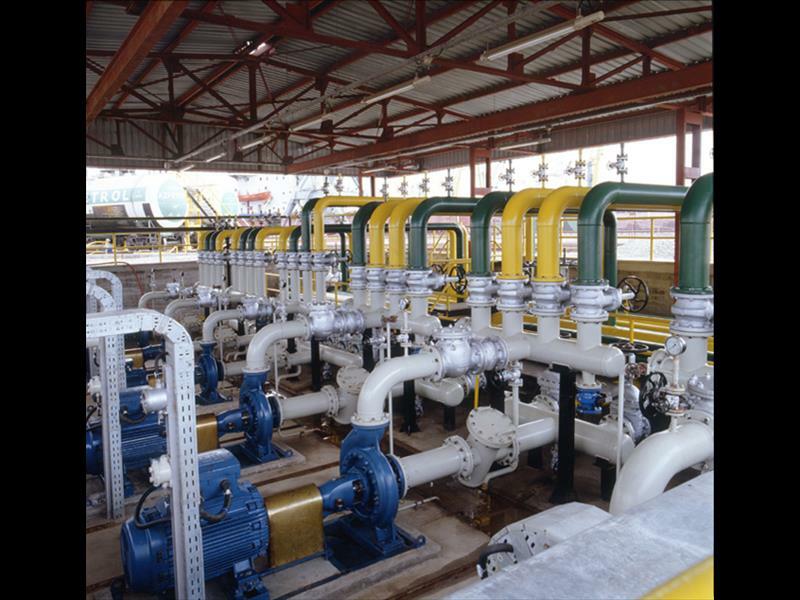 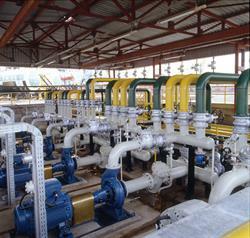 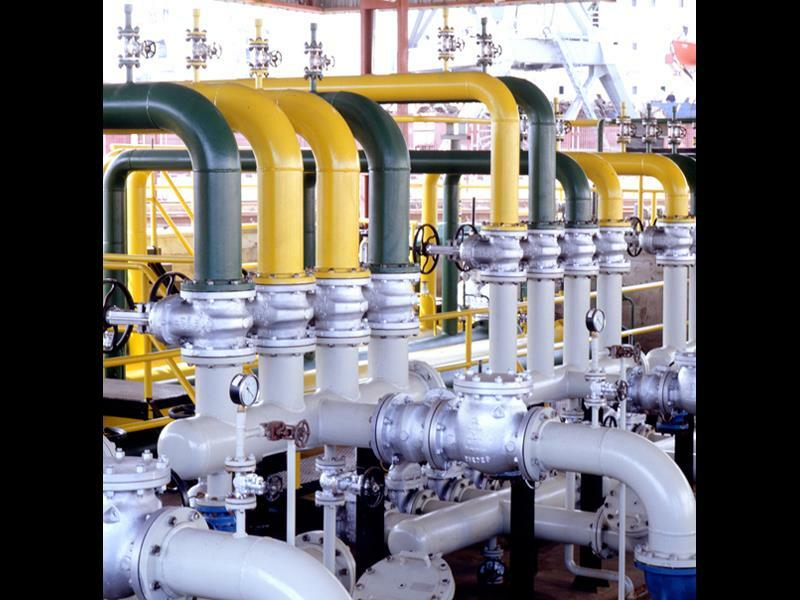 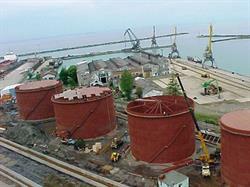 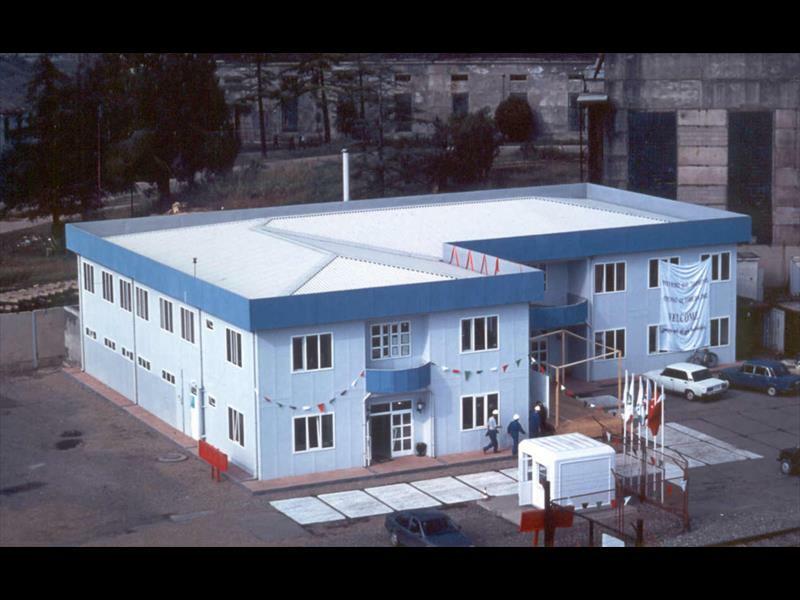 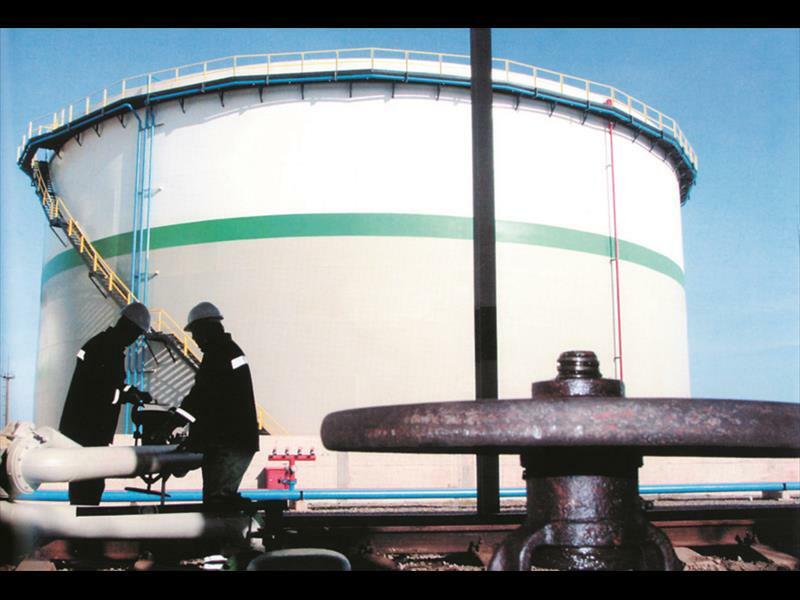 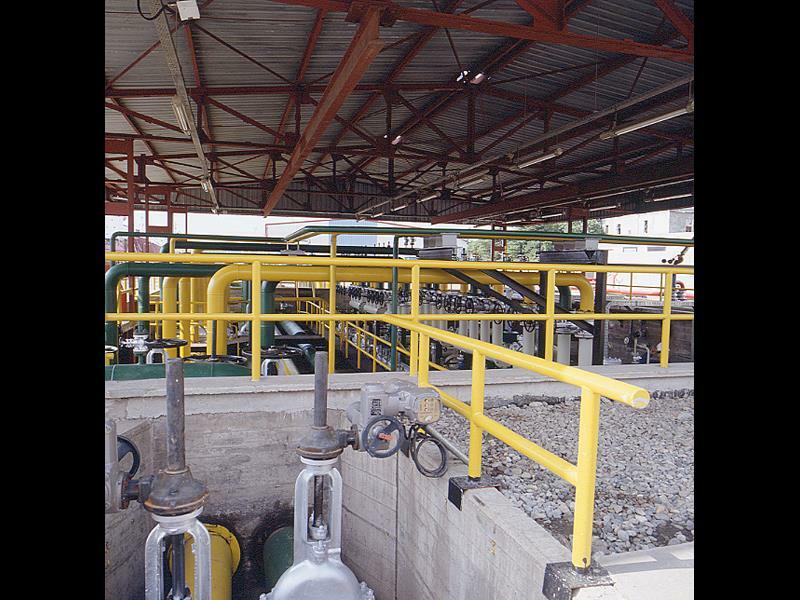 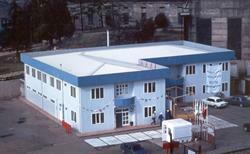 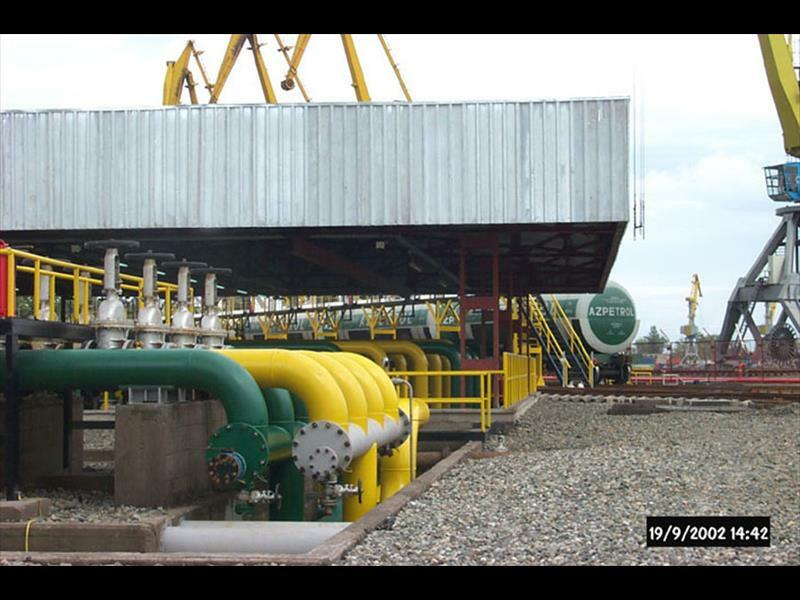 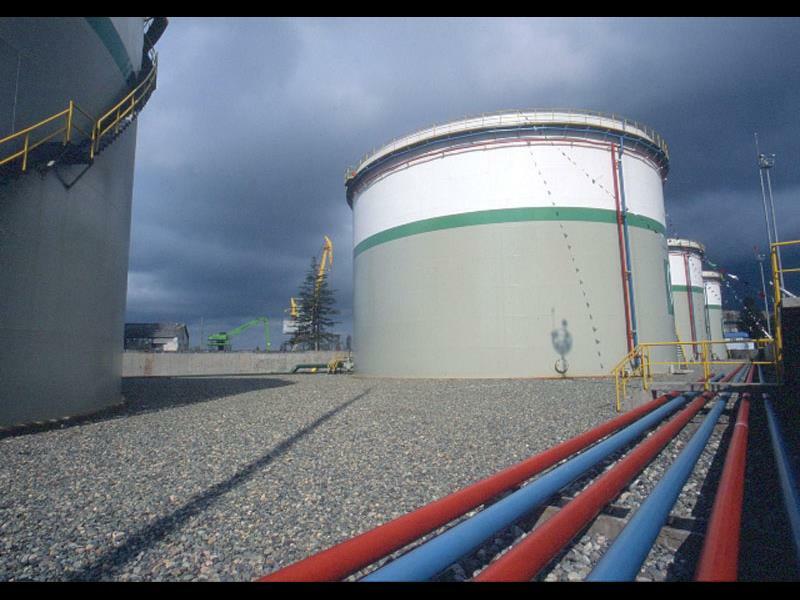 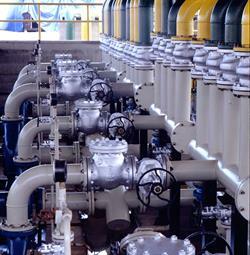 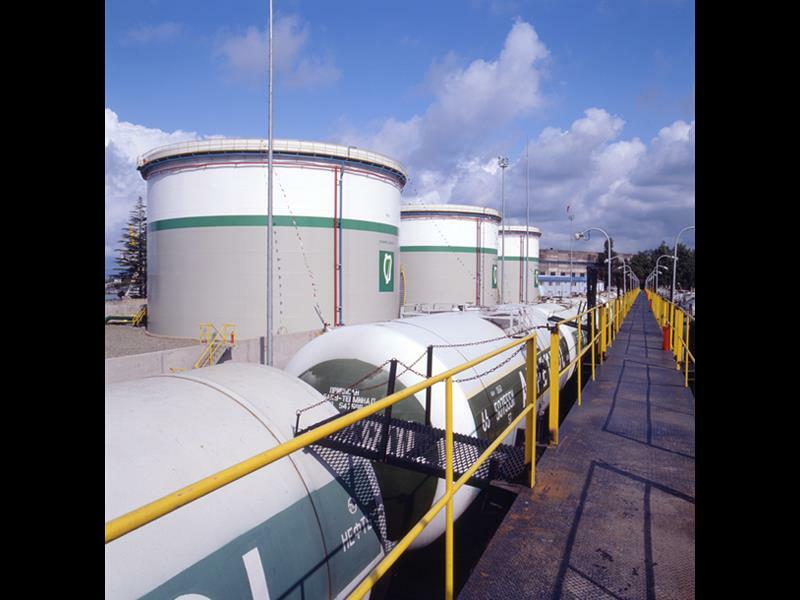 The project scope includes all design works, 4 fixed and floating roof white petroleum storage tanks, oil pumping and fire fighting water pumping systems, various piping works, soil improvement, railway, all electrical works, loading-unloading platform, industrial wastewater treatment system, office building construction, clean water storage tank and all related civil construction works. 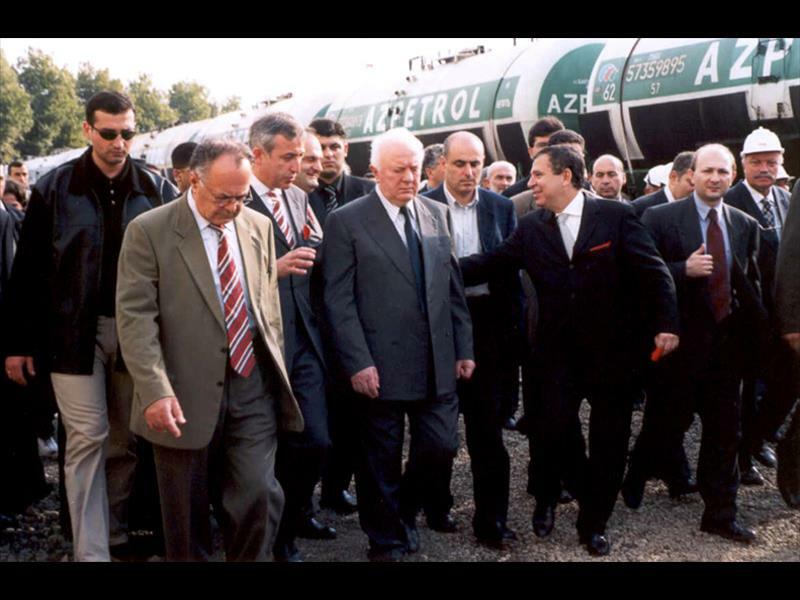 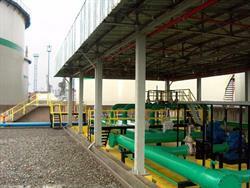 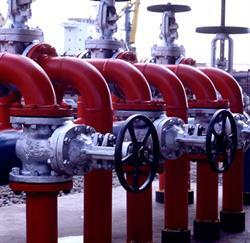 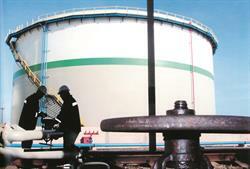 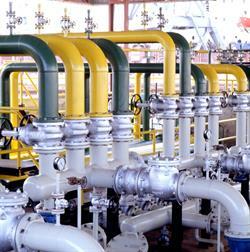 EBRD (European Bank for Reconstruction & Development) - Delta Petrol A.Ş - Channel Energy Ltd.